Want to create the perfect environment for your fish? Why not bring some vibrant beauty into your home with our stunning range of aquariums here at Kingfisheries Aquarium Ltd? Why not create a fabulous water world with our stunning collection? Thinking of designing a perfect water feature with beautiful fish to match? We have the knowledge and experience to help. At Kingfisheries Aquarium Ltd we stock a huge range of aquarium products, from marine fish, tropical fish, fresh water fish and even rare fish all the way to pond plants, pond equipment, supplies and accessories. Our range is ideal to design a stunning pond or aquarium feature. Please pop into our store in Beckenham today to discuss your requirements or for some sound advice. 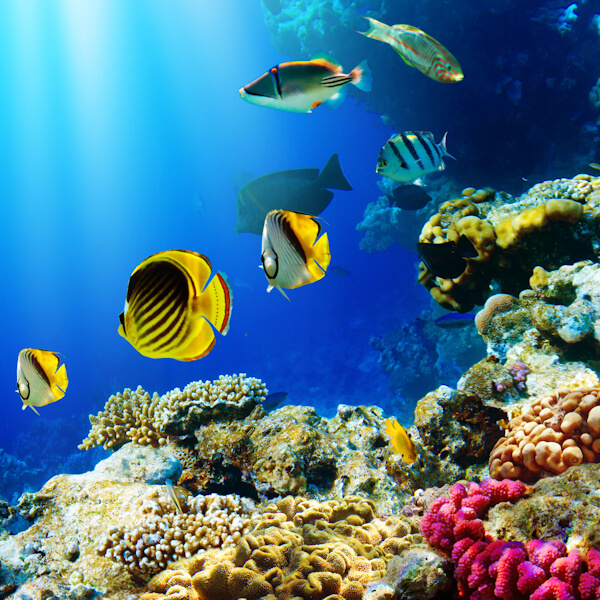 Why Choose Our Fish Tanks & Accessories? 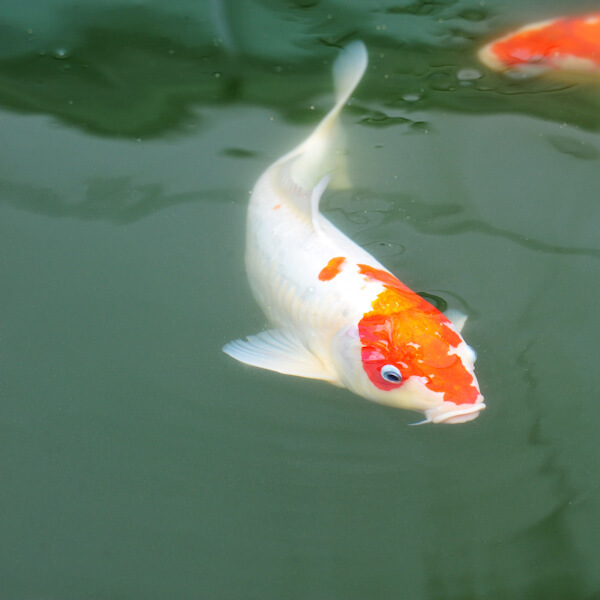 Whether you want to enhance your garden space with a spectacular pond or create a focal point in your home with one of our eye catching fish tanks, we can help you with advice and help you choose the products that suit your requirements. Contact our staff at Kingfisheries Aquarium Ltd, Beckenham for a quote on our supply. You can reach our store on 020 8650 3716. 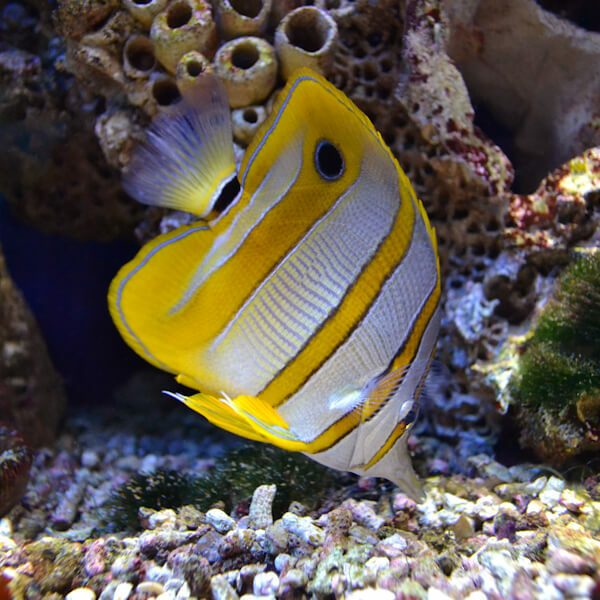 Design a colourful, vibrant atmosphere in your aquarium with our range of stunning marine fish and invertebrates. 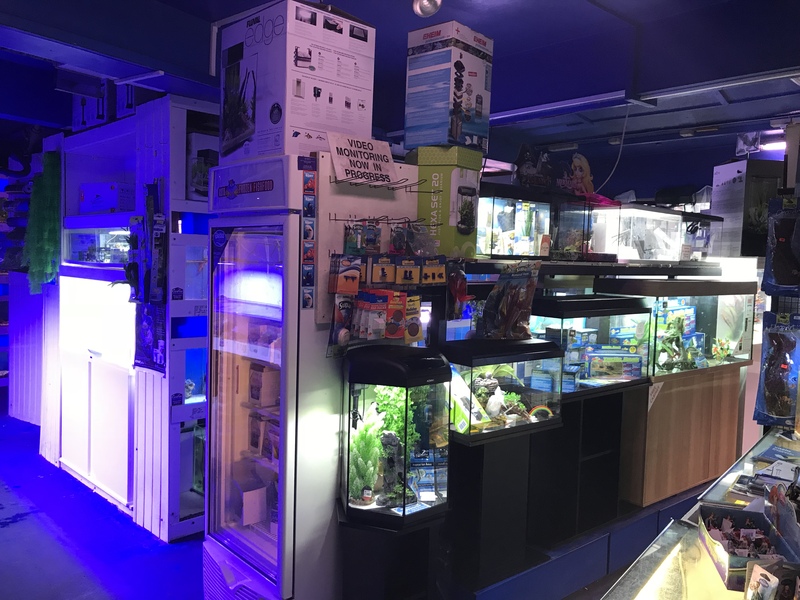 From pond equipment such as pond filters and liners to a range of stunning fish, you can find it all here at Kingfisheries Aquarium Ltd, Beckenham. Enrich your water feature with our range of rare fish species. Whether you are looking for a single fish or a few different species, we can fulfil your individual needs. 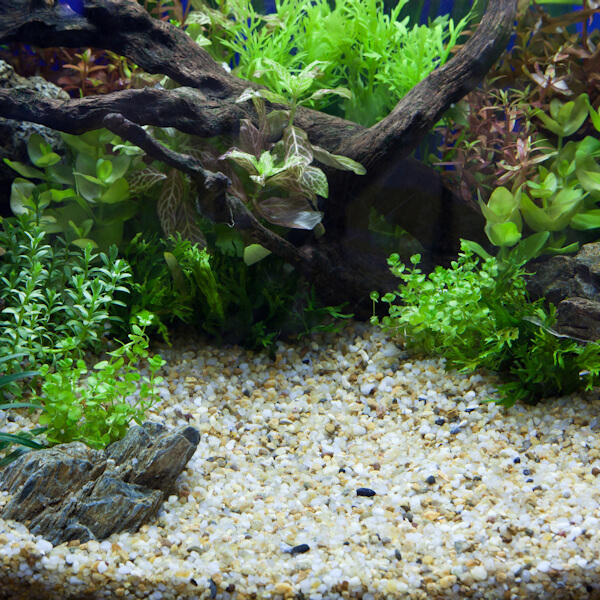 With serenely flowing water, fish and water plants, you can create the perfect aquatic atmosphere.